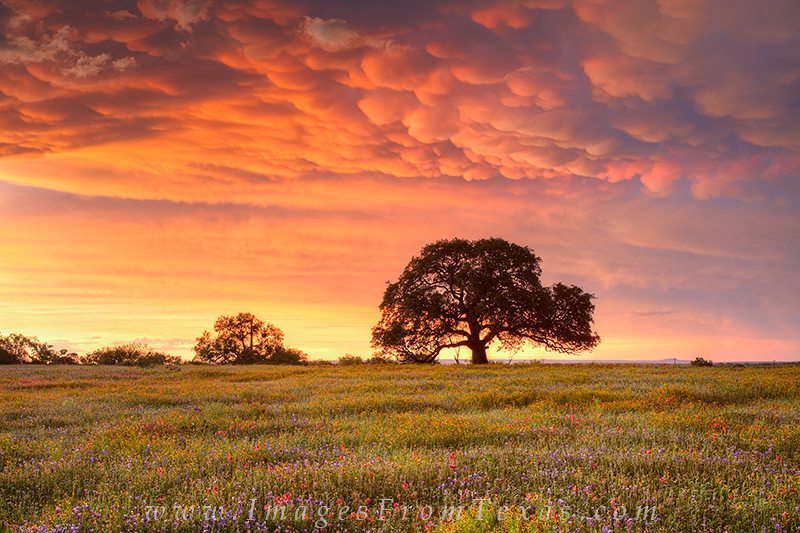 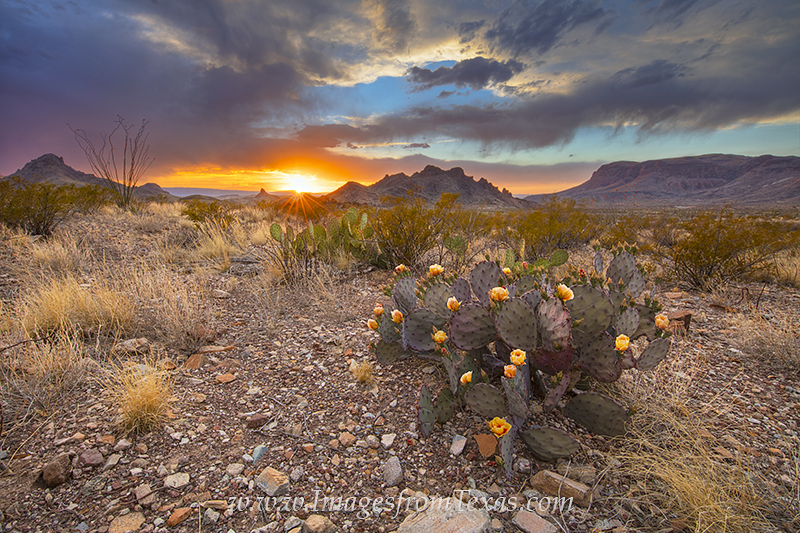 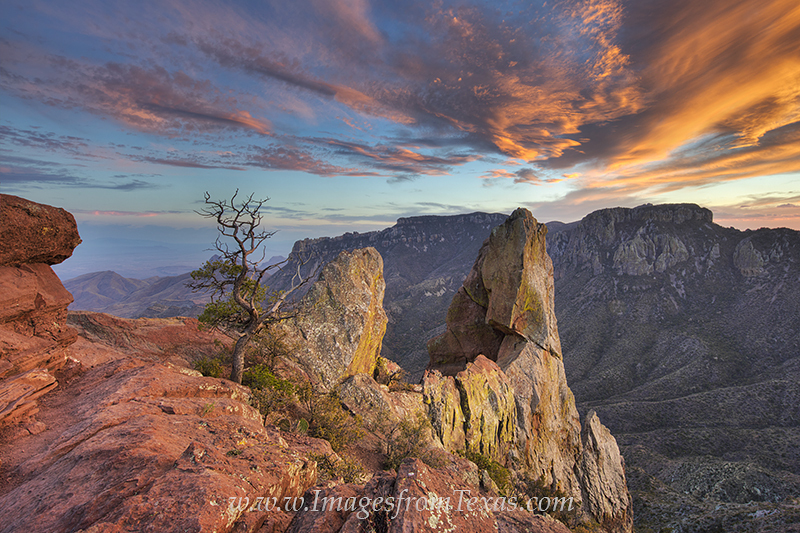 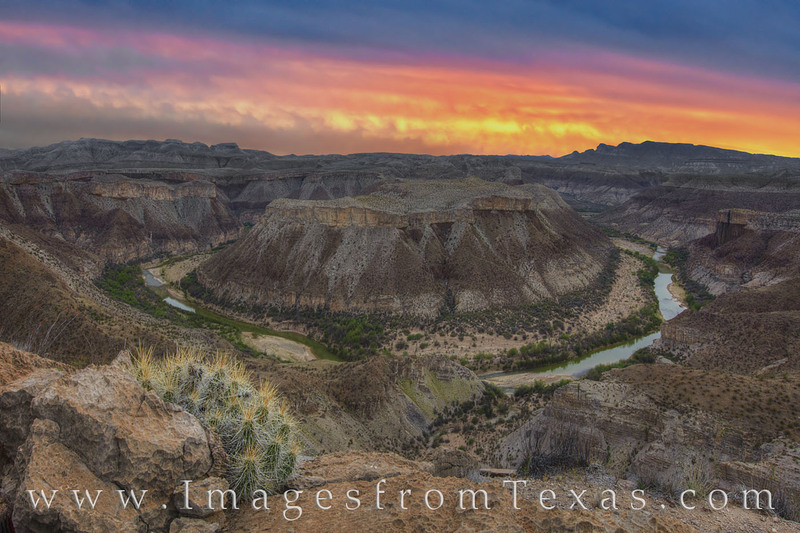 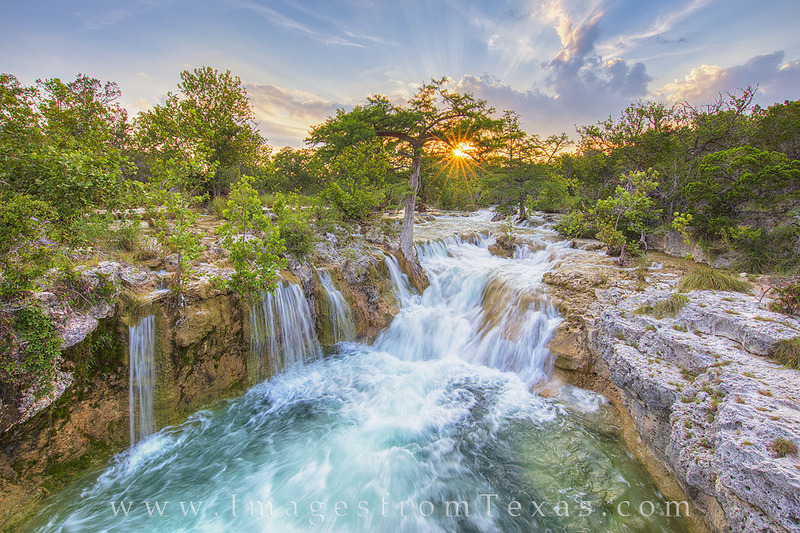 * Contributor to Texas Highways Magazine, Texas Parks & Wildlife Magazine and Outdoor Photographer Magazine. 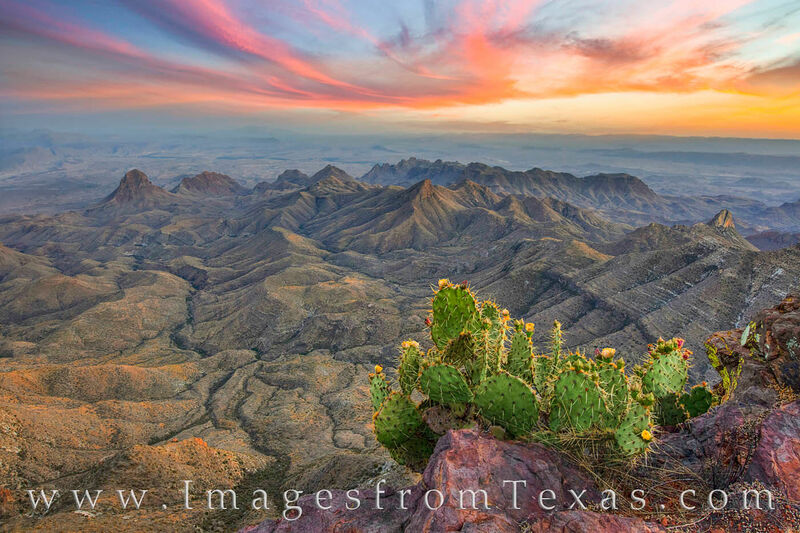 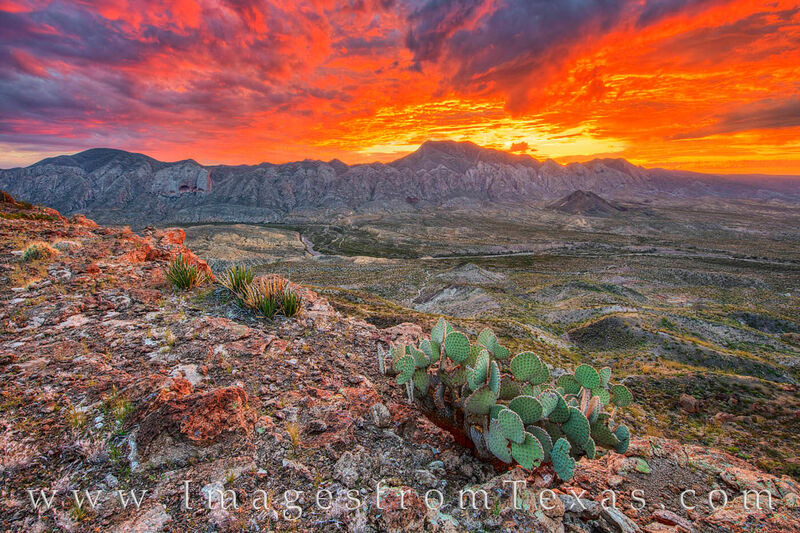 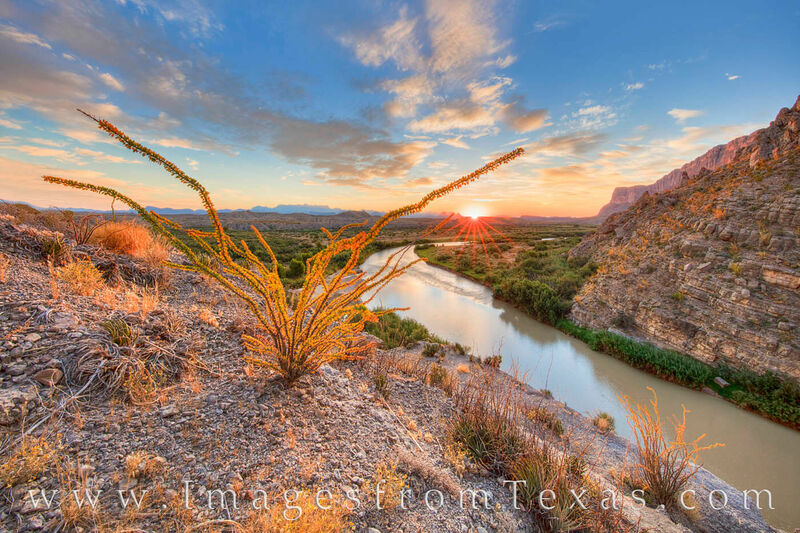 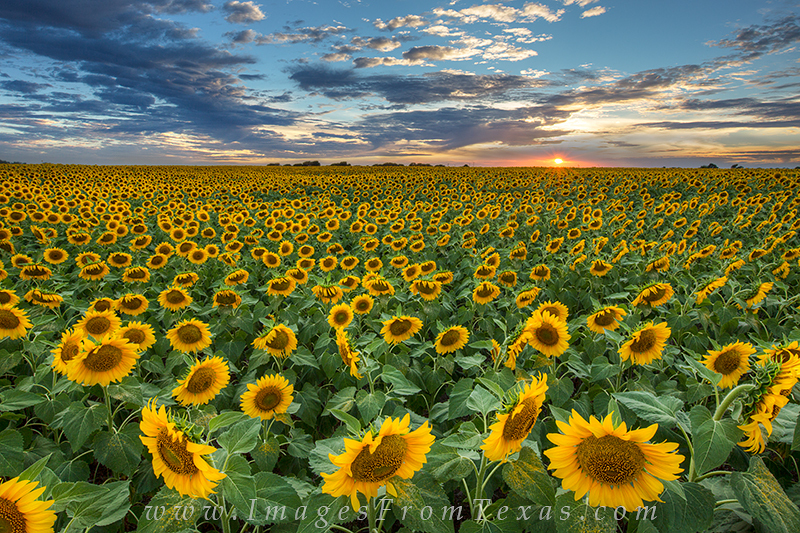 Welcome to Images from Texas, an online gallery of photographs from the Lone Star State. 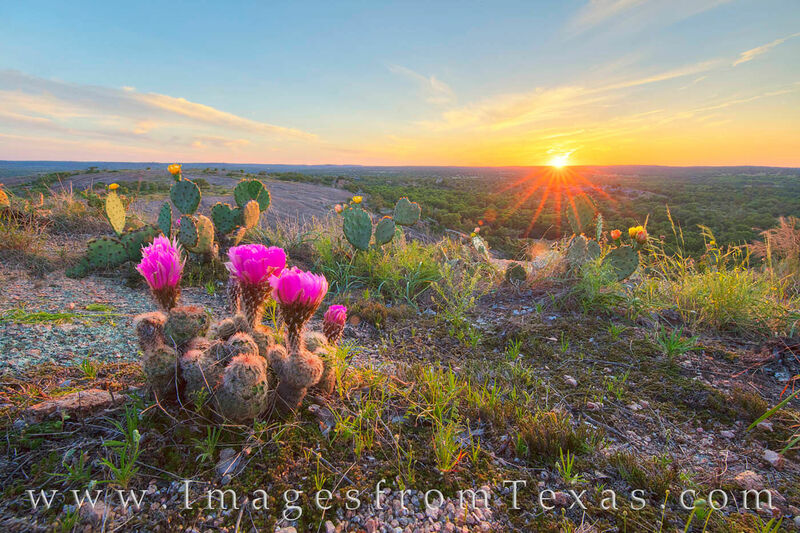 These galleries feature panoramas and skylines of the major downtown areas including Austin, Dallas, Fort Worth, Houston, and San Antonio, as well as views of the Texas state capitol. 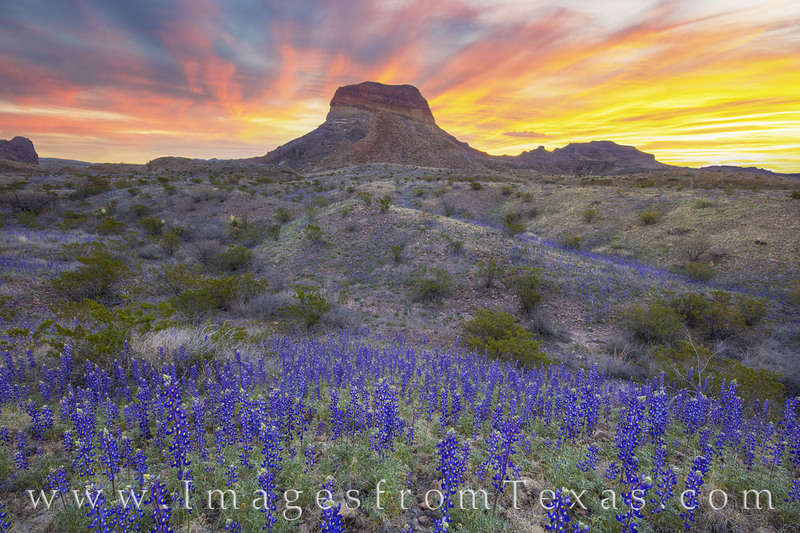 Showcasing springtime travels are images and prints displaying all colors of Texas wildflowers, especially bluebonnets -- even a gallery for Big Bend Bluebonnets -- and sunflowers. 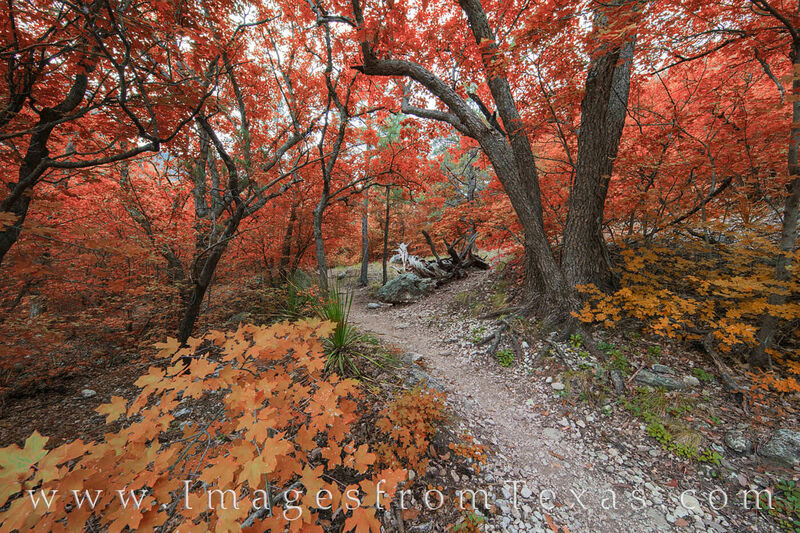 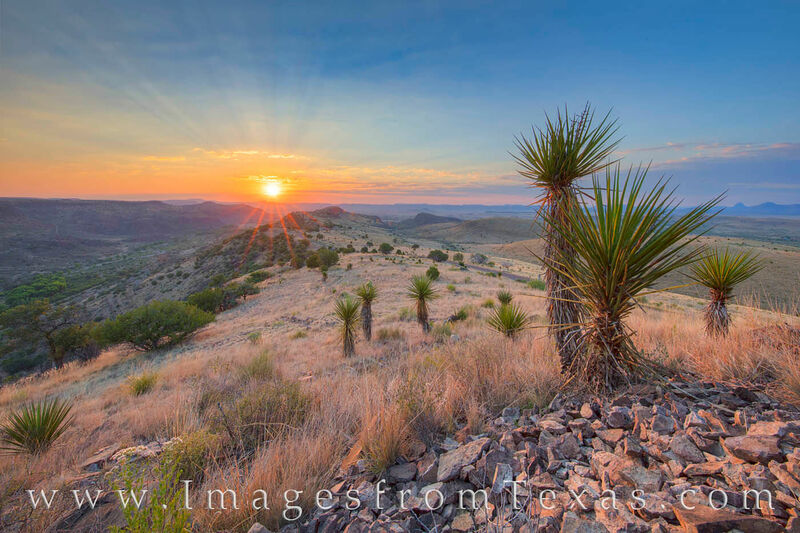 I offer an extensive collection of photographs from the Texas Hill Country highlighting state parks such as Lost Maples, Pedernales Falls, Garner, and Enchanted Rock. 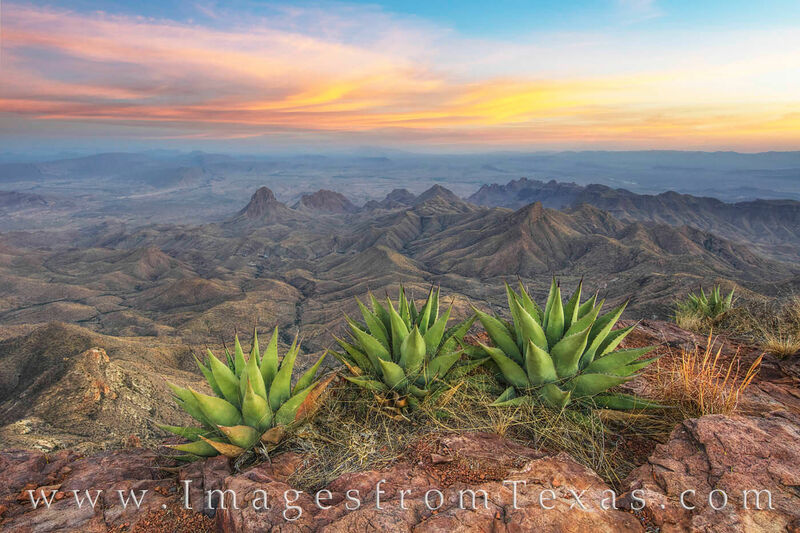 Travels to west Texas focus on the rugged landscapes from the jewels of Texas parks -- Big Bend National Park and Guadalupe Mountains National Park -- and Big Bend Ranch State Park, Palo Duro Canyon in the Panhandle, Davis Mountains State Park and Fort Davis National Historic Site near Alpine, and Monahans Sandhills State Park. 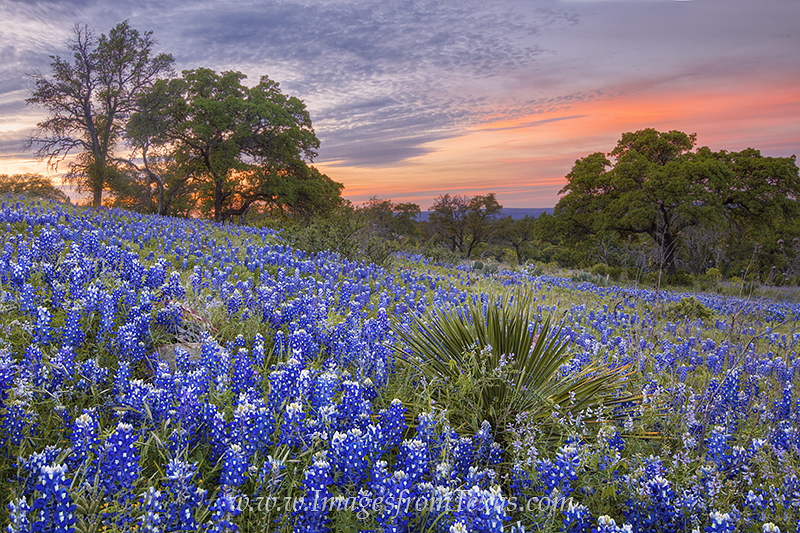 East Texas brings visions of Cypress and Spanish moss from Caddo Lake. 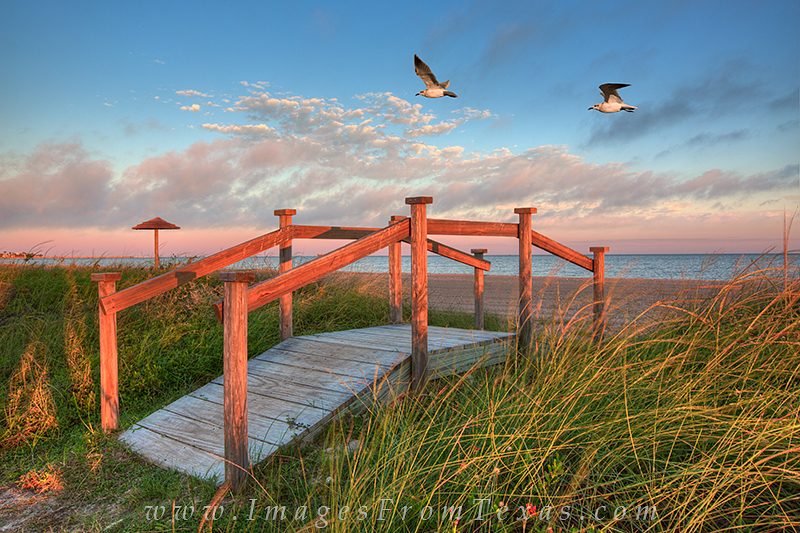 From the Texas Gulf Coast come scenes from Port Aransas, Rockport harbor, and the local beaches, as well as the border areas of Brownsville, Port Isabel and South Padre Island. 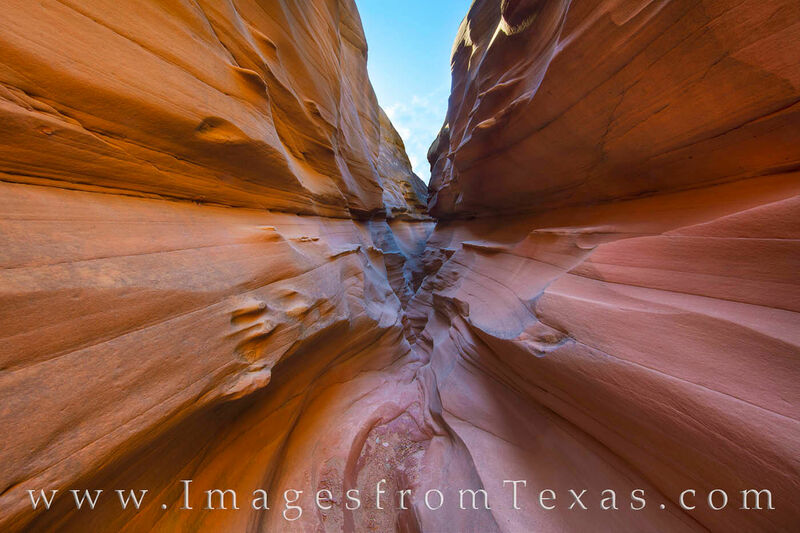 Along with a black and white gallery and a collection of my favorites, these images represent my adventures across this vast land. 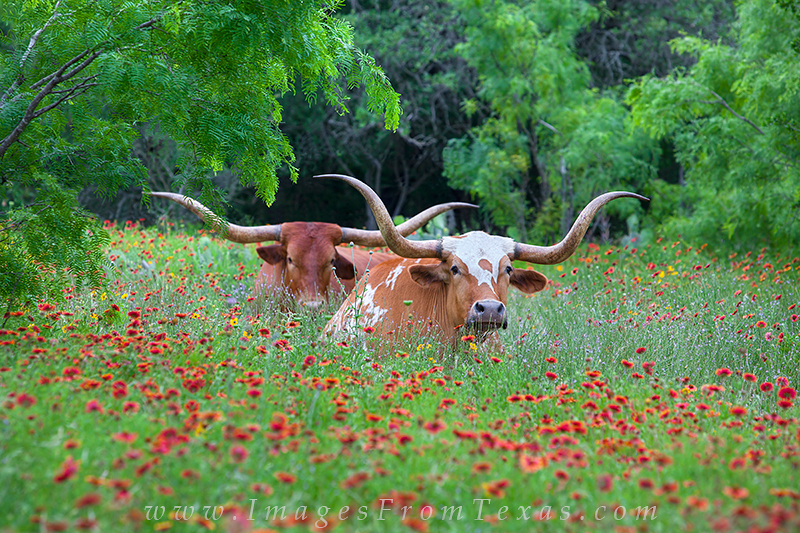 I am an award-winning photographer based in central Texas. 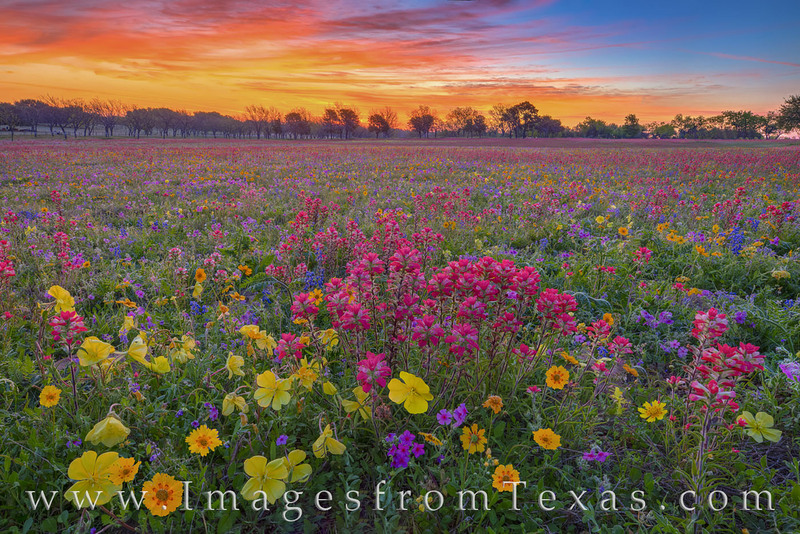 I've been published both locally and nationally, and I enjoy capturing cityscapes, magnificent wildflowers, and far-reaching Texas landscapes of our great state. 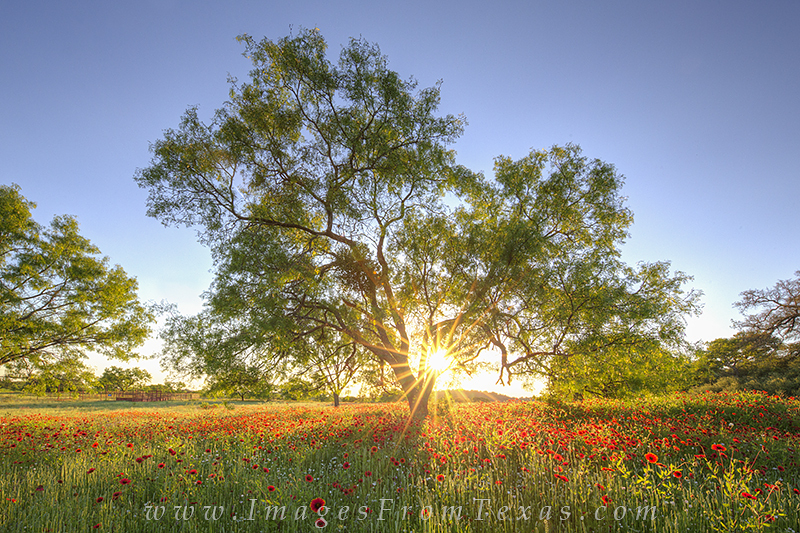 My goal is to provide clients, both commercial and individuals, with high quality fine art prints and digital files.